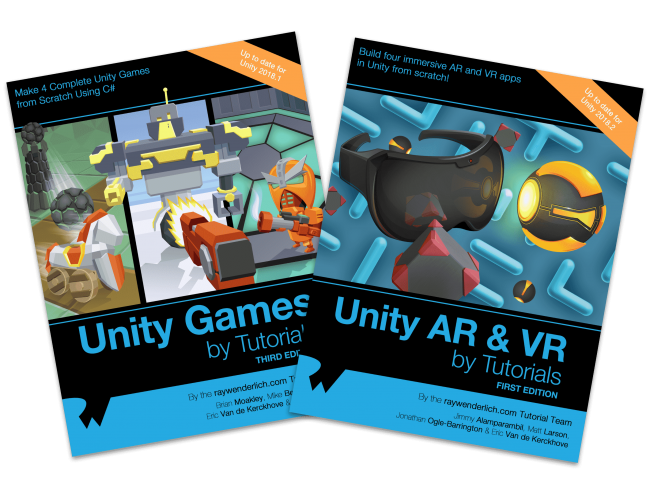 Home Resource Free AR and Unity Videos — This Week Only! Usually our video courses are reserved for subscribers only. But we’ve opened up a few of our most popular AR and Unity courses to give you a chance to see what you’re missing. Read on to see what courses are fully available to all readers, this week only! Beginning ARKit, by Joey deVilla: Learn how to create multiple ARKit apps as you master working with augmented reality! This course is for intermediate iOS developers; experience with SpriteKit or SceneKit is helpful, but not absolutely necessary! 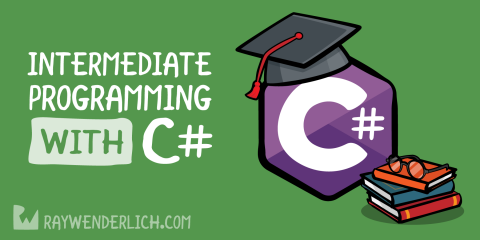 Beginning Programming with C#, by Brian Moakley: This course will teach you the basics of working with the C# language. 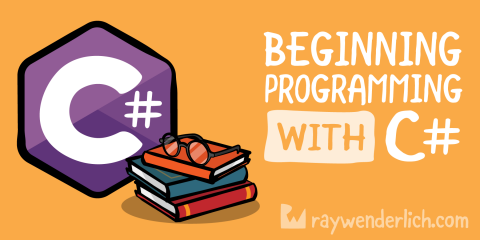 You’ll learn how to write programs using Microsoft’s premiere development language: C#. Intermediate Programming with C#, by Brian Moakley: While you can create a C# program with just variables and control flow, C# is an object oriented language (OOP). This means you organize your code into objects which interact with each other. This course will provide the basics of OOP by introducing you to value types and reference types. Go all the way with object-oriented programming with abstraction, interfaces, polymorphism and more! 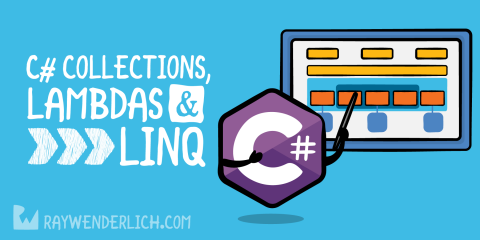 C# Collections, Lambdas, and LINQ, by Brian Moakley: Looking to have objects contain other objects? Looking to call code on demand? Want to query your collections like you would query a database? This course will cover all that, and build on what you learned in Beginning C# and Intermediate C#. 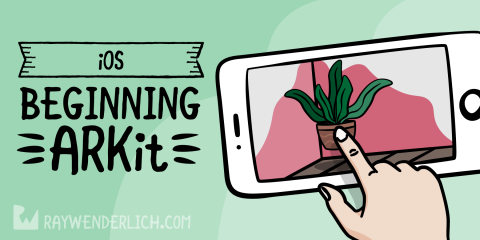 You can enjoy all of these video courses, for free, until the end of this week! There’s only have a few days left in AR/VR Week. We still have a ton of great AR and VR content we’re featuring this week. Make sure you’re following us on Twitter and on Facebook to catch all of this great content we’ll be sending your way through the week! I hope you enjoy the free video courses this week! 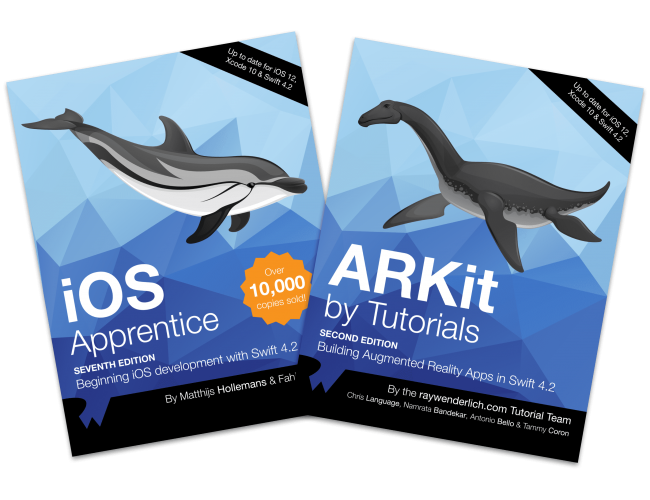 And don’t forget: you can still enter enter our giveaway for AR/VR Week as well. Don’t miss out!